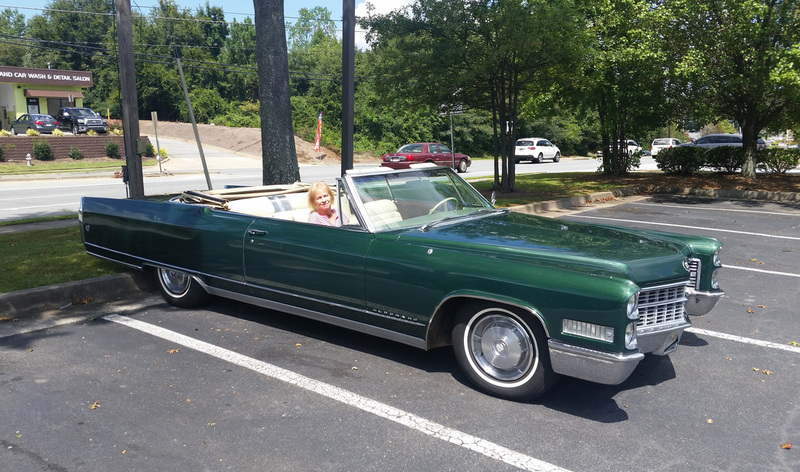 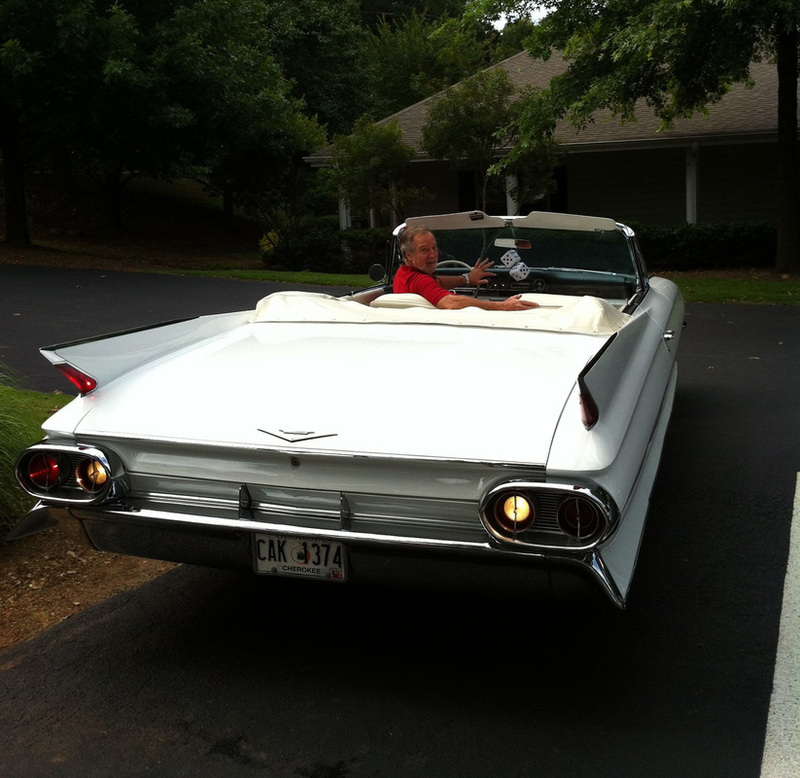 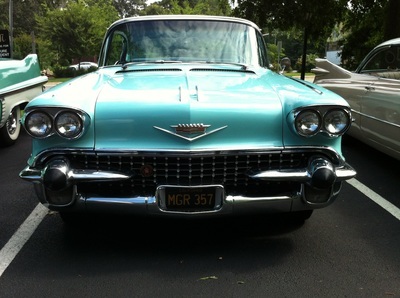 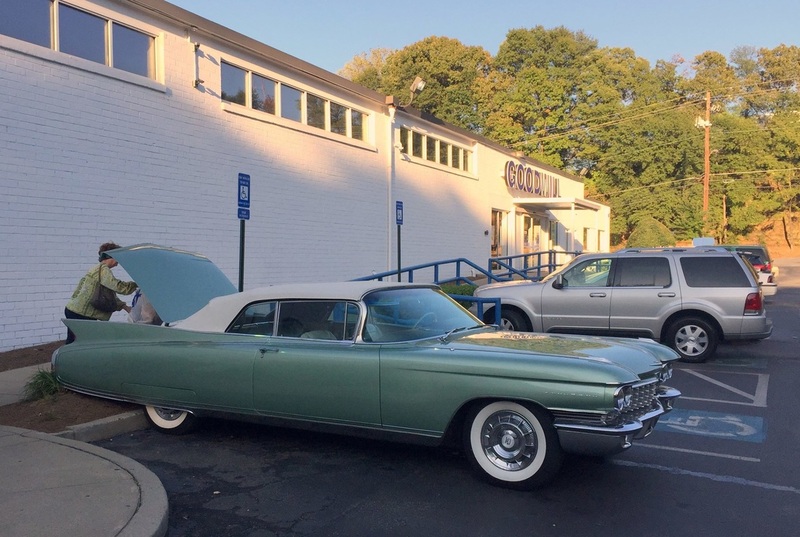 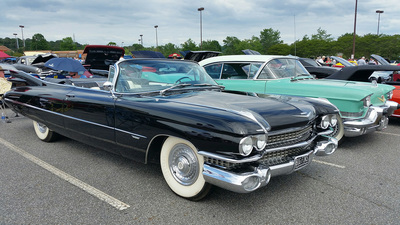 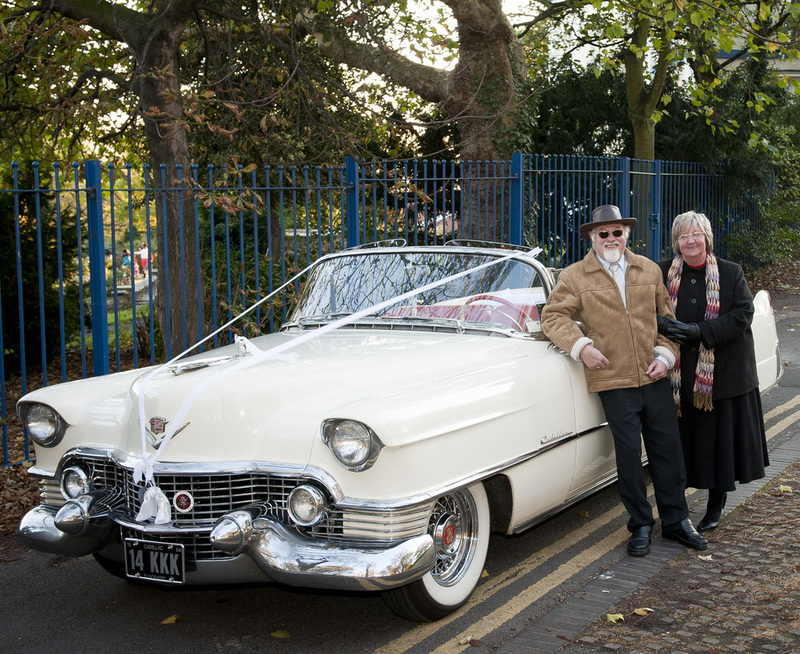 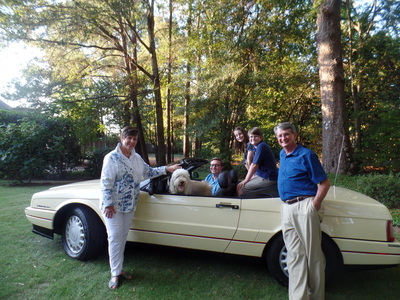 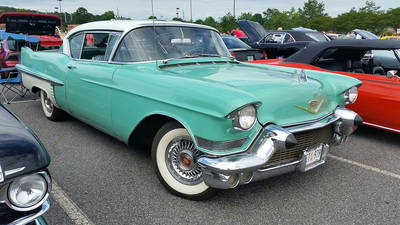 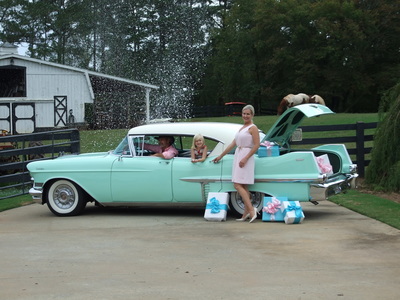 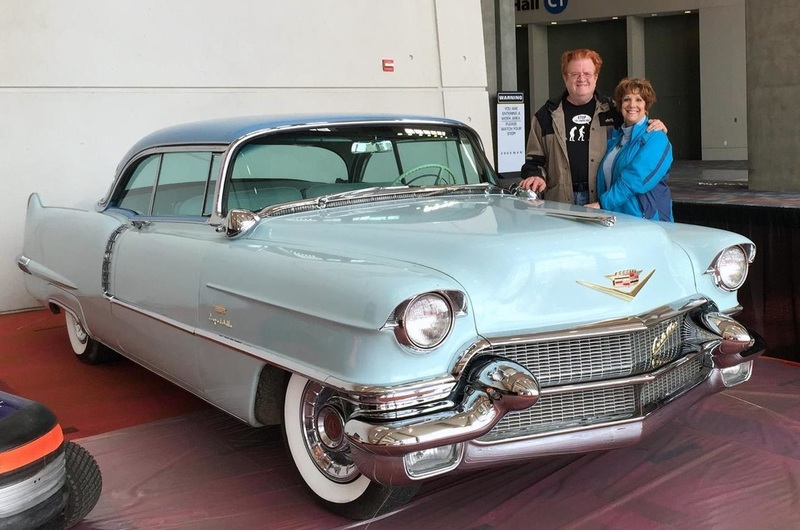 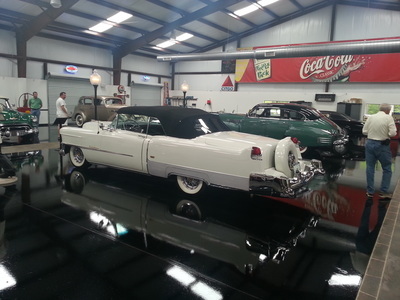 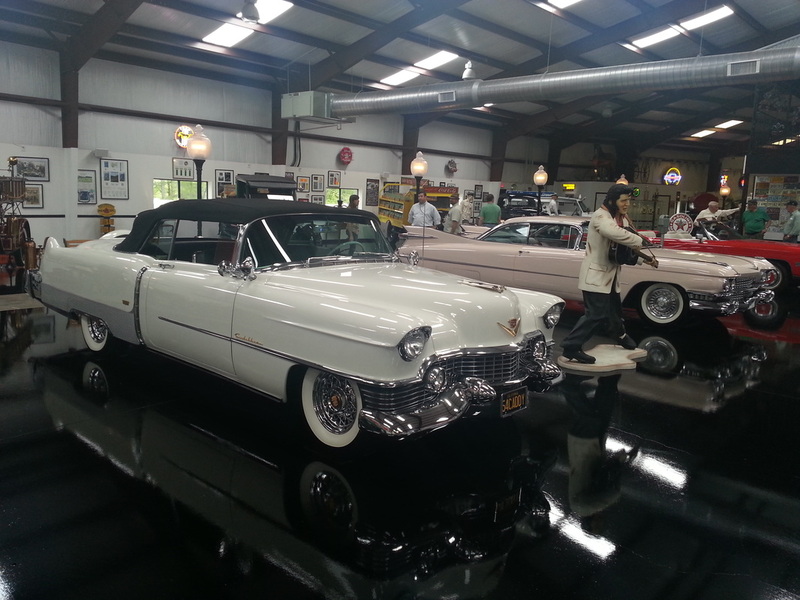 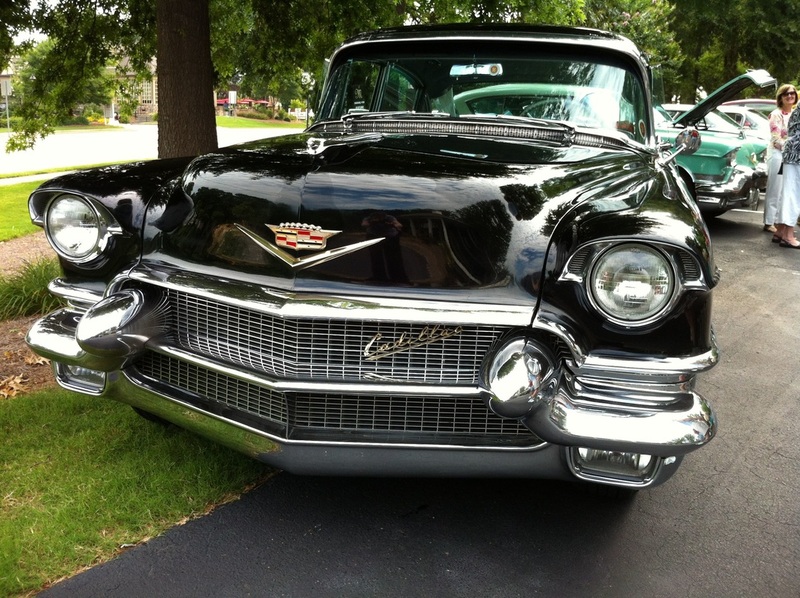 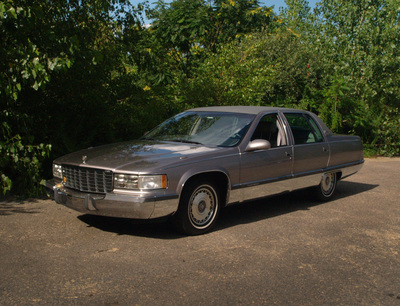 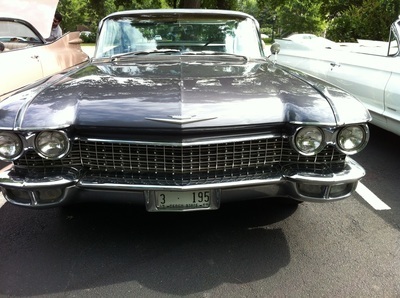 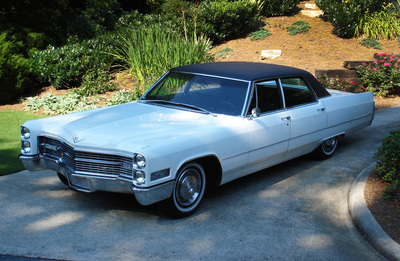 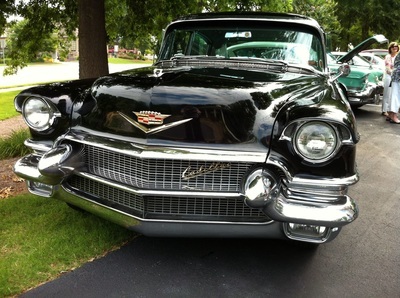 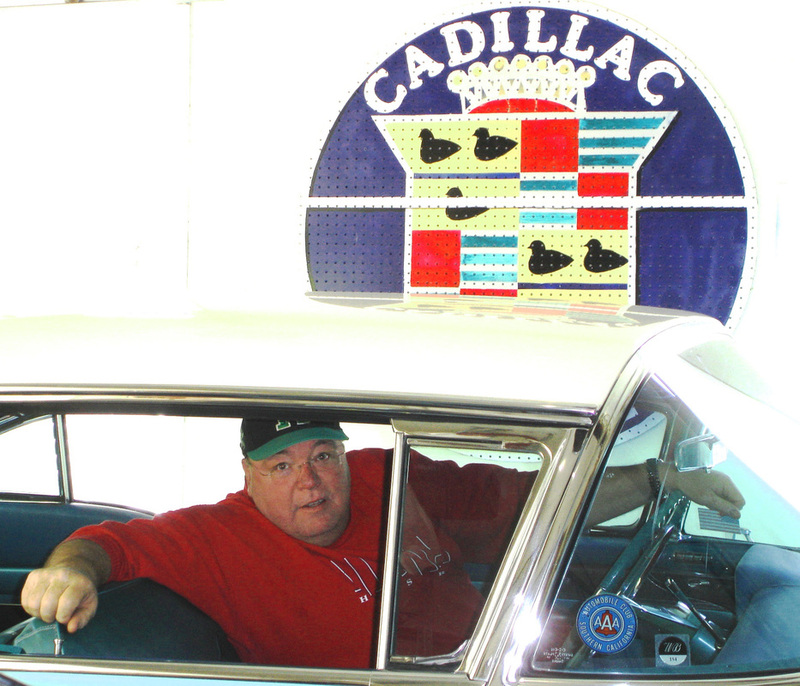 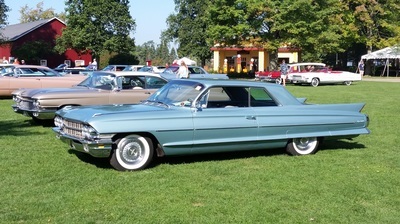 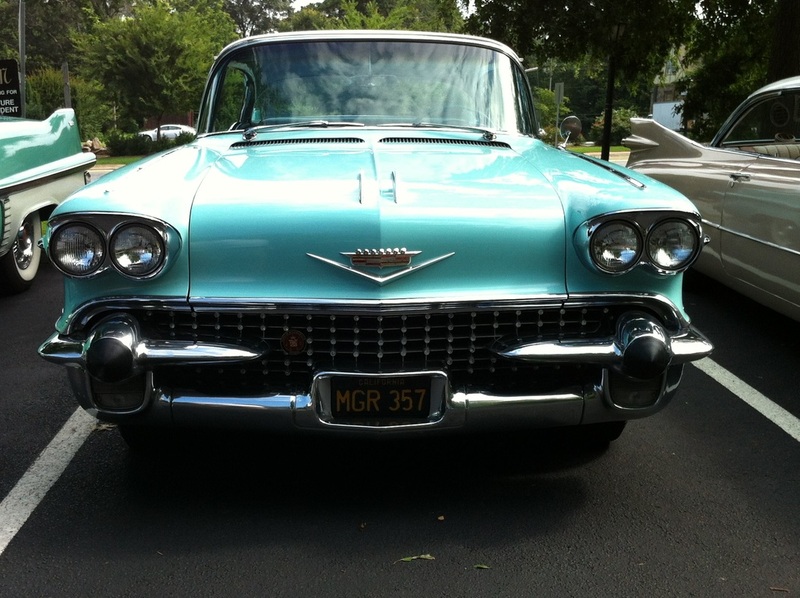 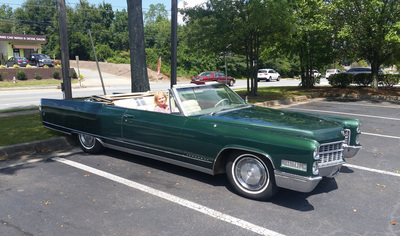 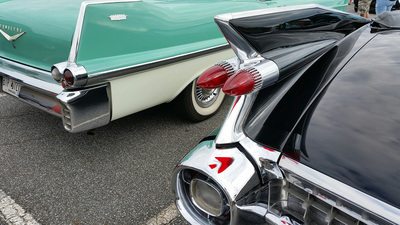 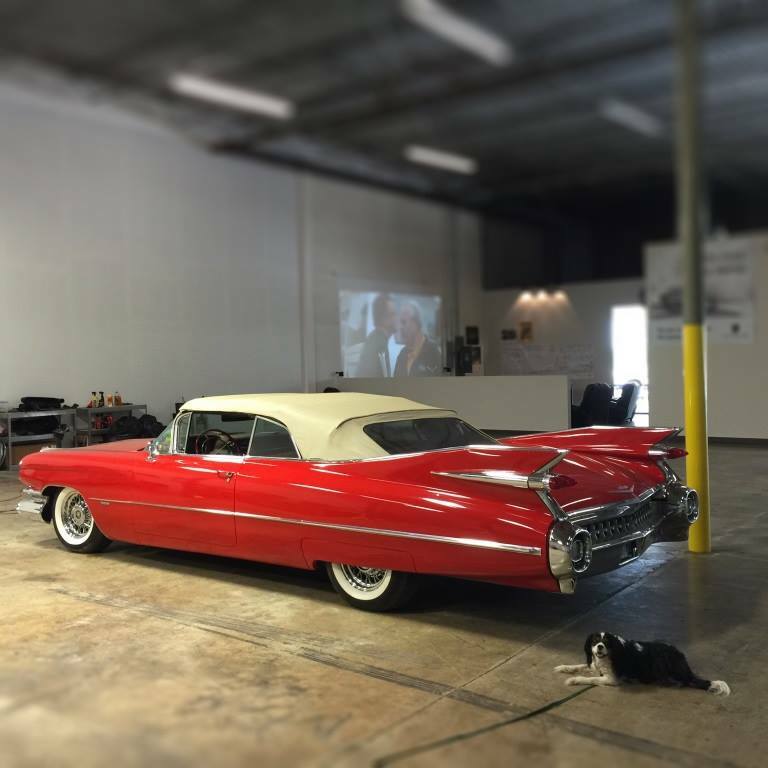 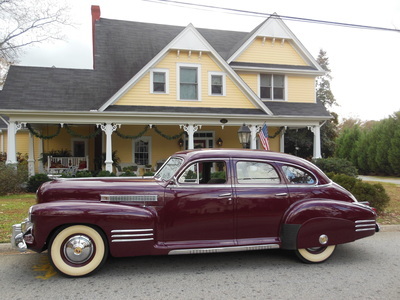 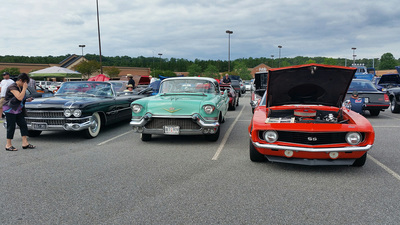 MEMBERS: Send us your best photo of you and your Cadillac! 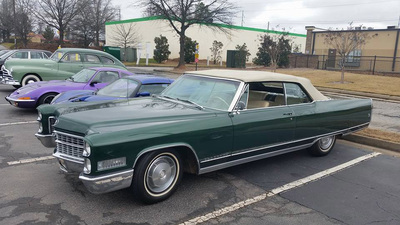 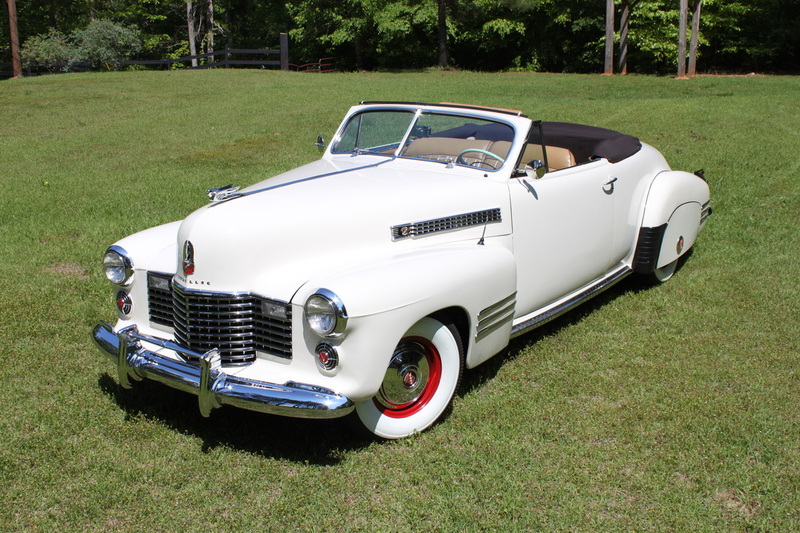 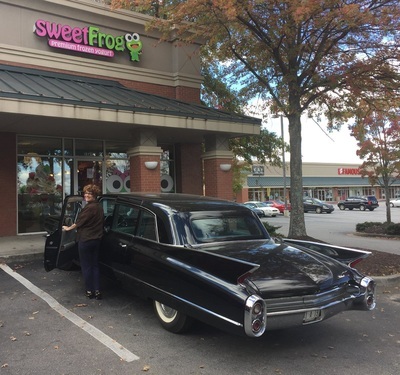 When you join Peach State Cadillac & LaSalle Club (PSCLC) we also ask that you join the national Cadillac & LaSalle Club, too. We're sometimes asked: "What benefits will I receive if I join the Cadillac & LaSalle Club?" The answers, written in response to a post on the CLC Forum, are found on this LINK. 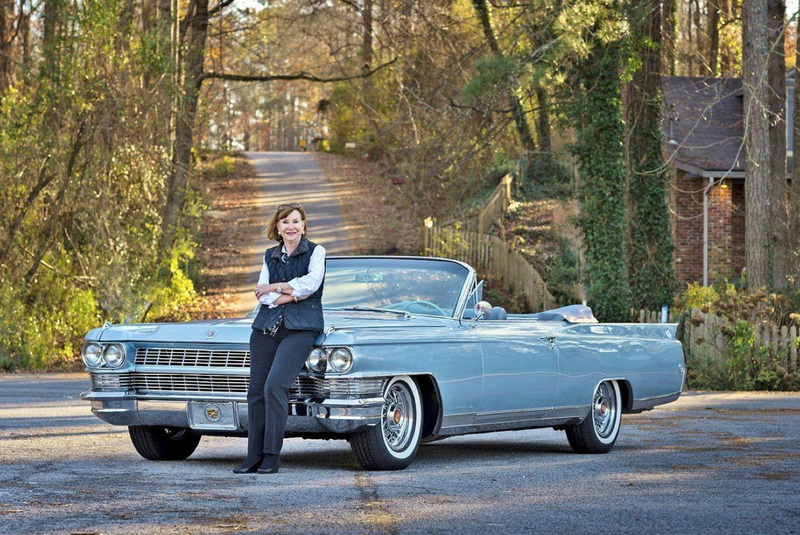 We encourage you to take a few minutes and discover the enormous value you'll enjoy by becoming a national Cadillac & LaSalle Club member. Here's a PDF of the article﻿ that includes a nice photograph of Tom DiNucci's 1961 Series 62 convertible (in the foreground) and Rob John's classic '41 in the background! 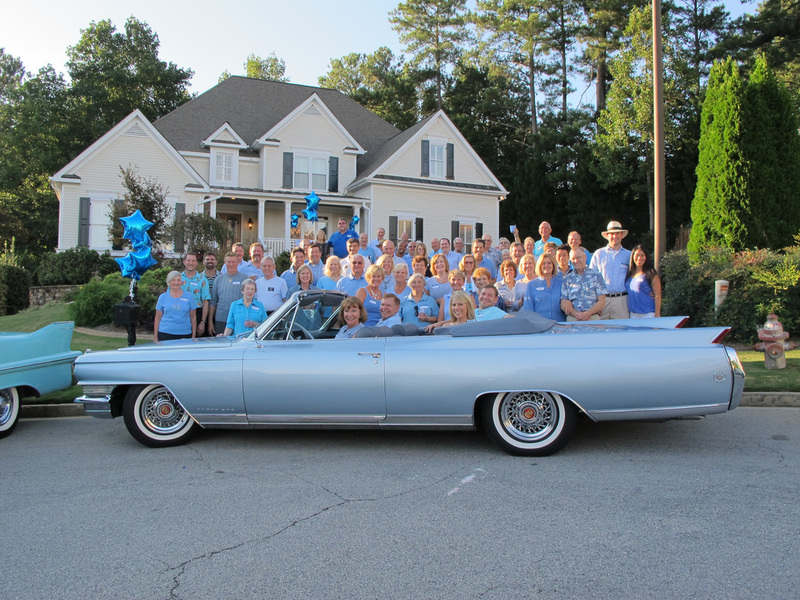 Check out our NEW MEMBER profile page!